If you’ve ever had an aging pet, you know how heart-breaking it can be to watch them struggle to get up and down, or try and find a comfortable position to nap or sleep. Most people would do anything to make life easier for their pets, and fortunately for both of us, getting the perfect pet bed will make them feel great! Dogs and cats are made of bones and muscles and joints just like we are, so it isn’t any wonder that older pets may not find a cold, hard floor to be the most relaxing place to unwind. After all, would you rather kick back in a plush recliner, or plop down on some linoleum? To make relaxing easier for pets with aches and pains, a memory foam pet bed offers the same relief capability that has made memory foam mattress toppers so popular for people! The visco-elastic foam warms and softens from body heat, whether generated by pugs or people. As it softens, memory foam contours to the body, cradling high-pressure areas, while supporting low-pressure areas. The end-result is a customized sleep surface that is pillowy-soft and relieves pressure and increases circulation. 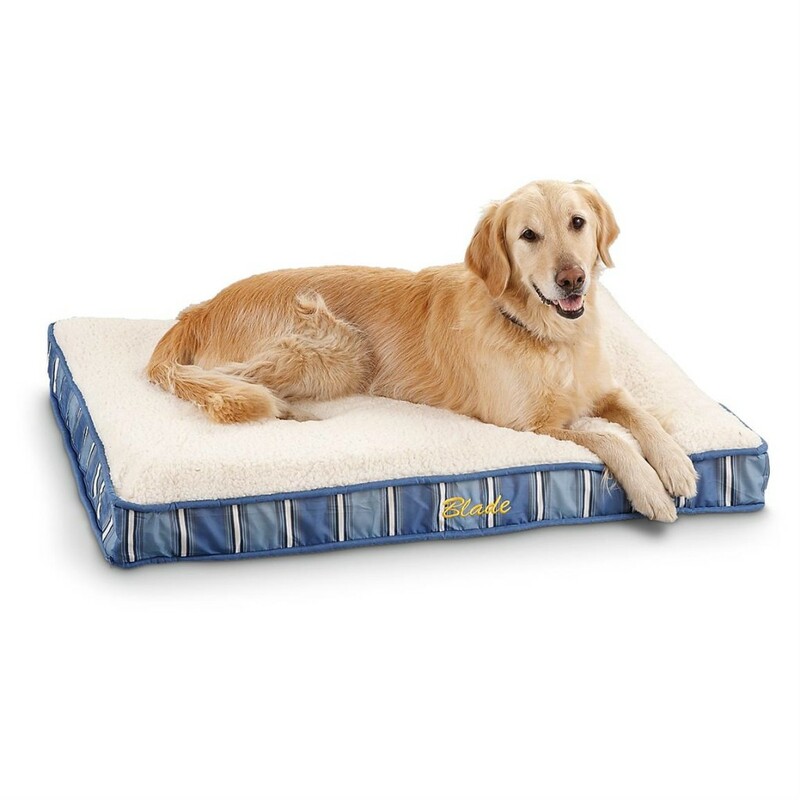 Additionally, the memory foam retains that body heat, making it more comfortable for pets with joint issues. At the end of the day, a pet deserves to come home to a warm cozy bed as much as we do, and a memory foam bed can provide just that. Article submitted by The Foam Factory, an online source offering a range of memory foam pet bed varieties, including solid and shredded foam styles.